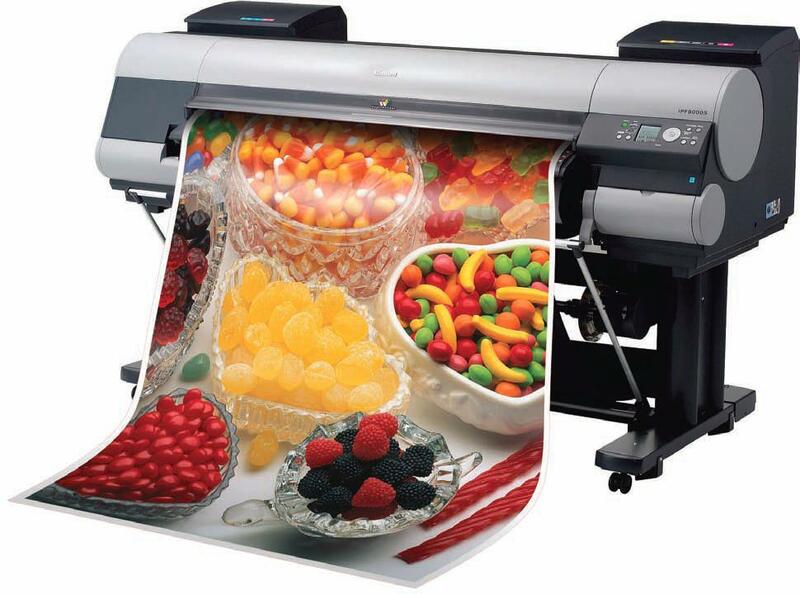 Get Your Wide Format Printer on Rental, Lease or Hire Today. 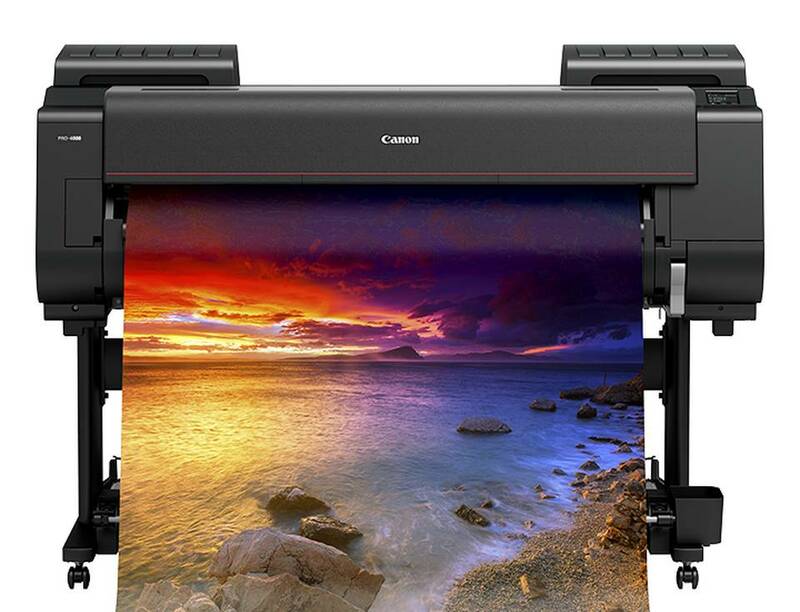 You can get your Wide Format Printer that will handle all your printing needs without worries. 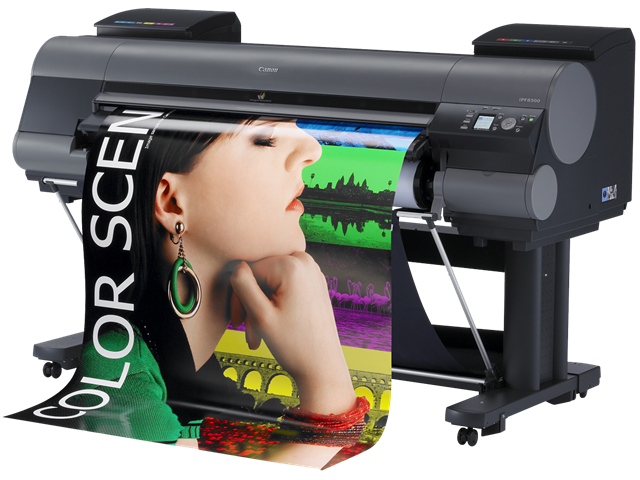 A wide format printer that will suit your needs and requirements down to a tee… at a price that will not leave you shocked. Wide Format Printer Lease, Printer Rental, Printer Hire. Lease is a term used to describe hiring an object for an extended period of time such as 3 years or 5 years. If you are in need of a printer, photocopier or MFD , then leasing can be an attractive option. Wide format printers may be considered one of the great innovations of the digital printing industry. After all, such machines have made it possible to produce huge, even gigantic prints without suffering any loss in terms of picture quality and color accuracy. However, wide format printers are specialized printers. They are not the type of printers to be found in households in general. Instead, they are more typically found in offices that have a need for it, in studios and in commercial printing shops. 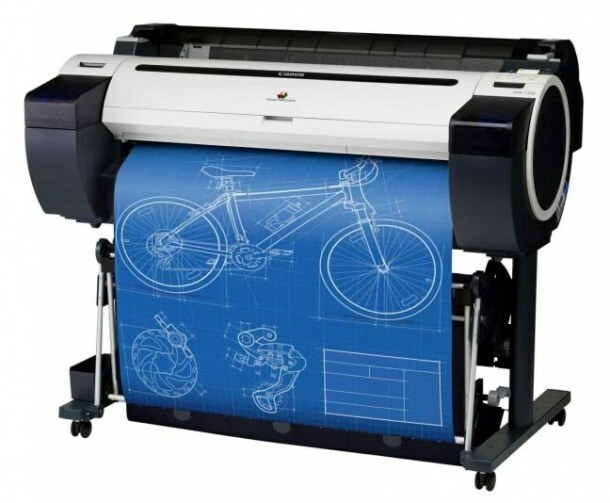 When we speak of wide format printers, we refer to those printing machines that produce prints ranging from a width of 17 inches to a hundred inches. Any machine that prints wider than that range is called a super-wide format printer. Party planners and events coordinators always opt for professional-looking banners to decorate the venues for their parties and events. Party banners made using wide format printers are produced much faster and are more economical than other commercial printing processes. Printing Promotional banners and signage. Promotional banners and signage are more often more attractive and appealing when created using wide format printers. They are also more durable to the elements. Printing Engineering and architectural plans. The plans produced by engineering and architectural firms need to be detailed, and printing them the regular way would not cut it. These firms use wide format printers to produce their plans, drawings and diagrams. Wide format printers are sometimes used to print out visual aids in lectures and educational programs. Materials printed for this purpose often include maps and copies of valuable art. There are museums that make use of wide format printers to produce copies of the art objects and artifacts in their keeping and use them on traveling lectures. Graphic design artists often use wide format printers to create samples of their work, especially when they are put on display for presentations, exhibitions and such. Interior design and decoration. 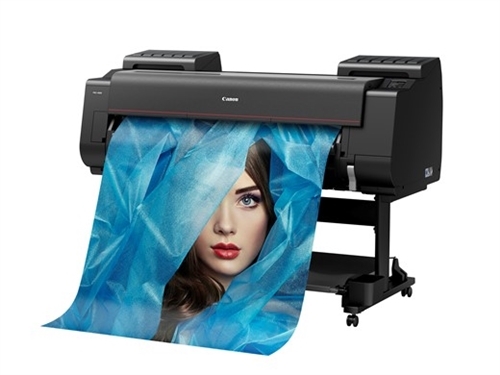 There are people who can get creative with how they decorate their house with the use of wide format printers. Some print their own posters and wall hangings using fabric that is friendly with wide format printers.